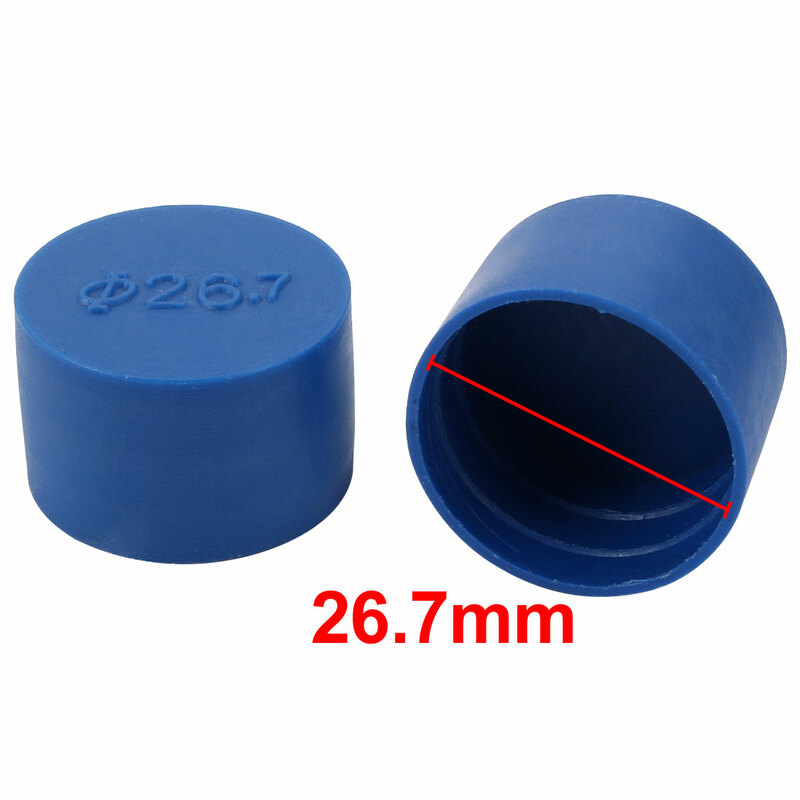 Used for protecting bolt thread or tube end. Simply slide over the threaded end of the screw or bolt, also easy to take off. The flexible PE plastic material stretches over the threads to provide a tight seal, cushions the threads against damage. Applications include: protection during transport, protection against liquids or dirt.